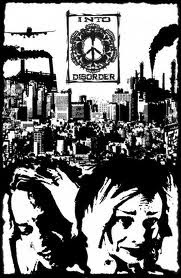 Into Disorder are a new Anarcho HC Punk band with slight grind elements. The band features members from Atomic Pollution & Slaughtergrave. The guys have released their debut demo for free which you can download from the link below. Its very DIY so check it out.